The first review of the gourmet’s favorite recipe in the world. Toast, drinks, service and italian products: our way to tell about the food excellence that the whole world envies. Botticelli and Italian design do the rest. 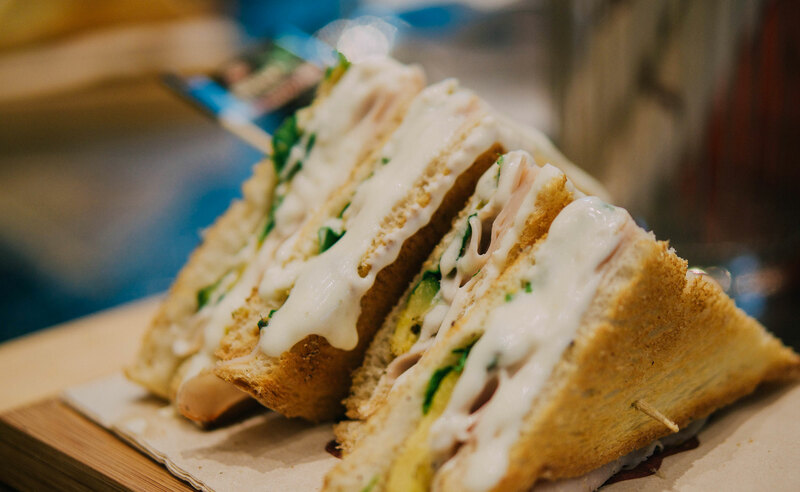 High quality ingredients and gourmet combinations for a giant toast, like you never tasted before! Dozens of recipes to celebrate the excellence of the italian products, while you can enjoy fresh smoothies, soft drinks and BIO Coffee. The art of extracting the juice from fruits and vegetables to preserve antioxidant principles and the most vitamins. The fastest and most colorful way to fulfil your daily fruits and vegetables needs. Apple, carrot, ginger and many other vegetables, centrifuged at the moment, to stay healthy. Single-origin coffee, influenced only by the ground, the sun and the rain… Arabica Organic Blend produced by small Central America farmers, produced according to the tradition and in perfect harmony with nature. Natural chocolate aftertaste enriched with the intense italian roasting aroma.